Was the run play on fourth-and-one against Kentucky really the best play call for the moment? Derek Mason and Andy Ludwig thought so. We didn’t. 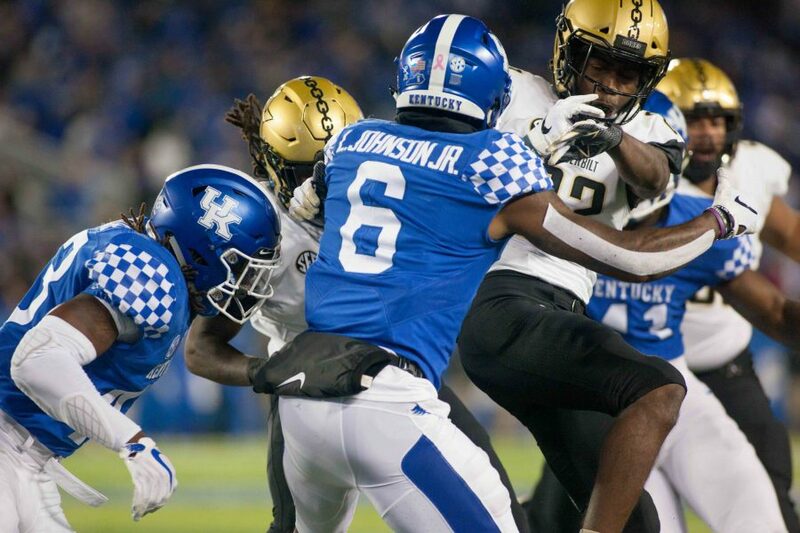 On this week’s Hustler Sports 20 on VandyRadio, we discuss what went wrong for the Commodores against Kentucky and where the team can improve in order to secure a victory in Arkansas this weekend. In addition, we break down how Vanderbilt Basketball’s guard duo in Saben Lee and Darius Garland could do damage in the SEC, as well as the fantastic story of Vanderbilt Soccer’s SEC championship. 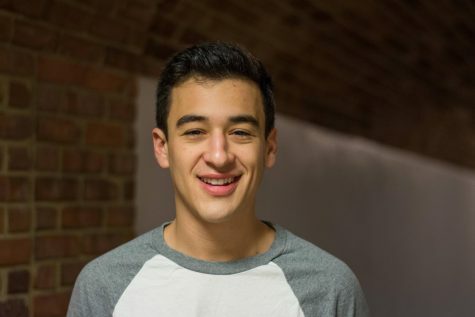 The Hustler Sports 20 is the official sports podcast of The Vanderbilt Hustler. 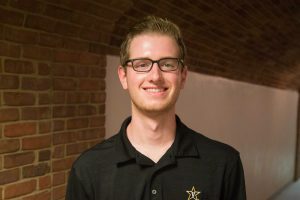 Listen to it live every Wednesday at 4 PM on VandyRadio.